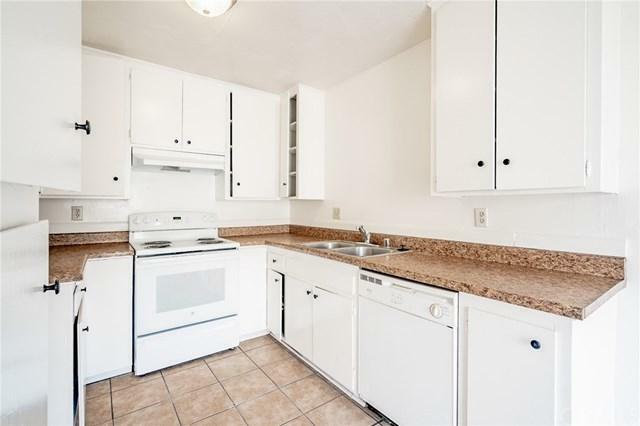 Very nicely laid out townhome located in the gated community of Regency Villas. 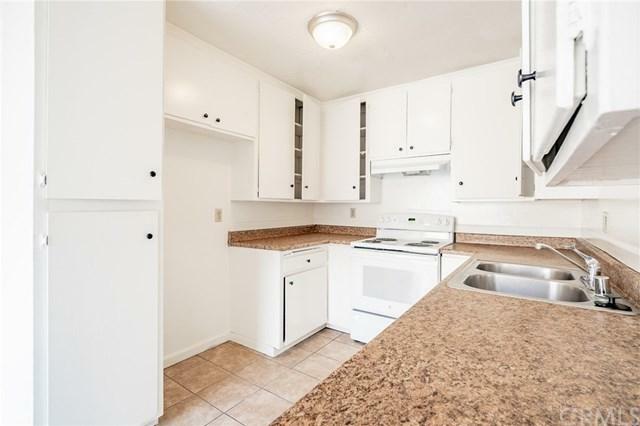 2 bedrooms, 1 and half bath with 1 assigned carport & 1 assigned parking space. Floor plan is light, open and airy! Community features greenbelts, kids playground and 2 swimming pools. Home has a patio and low HOA which covers trash & water. 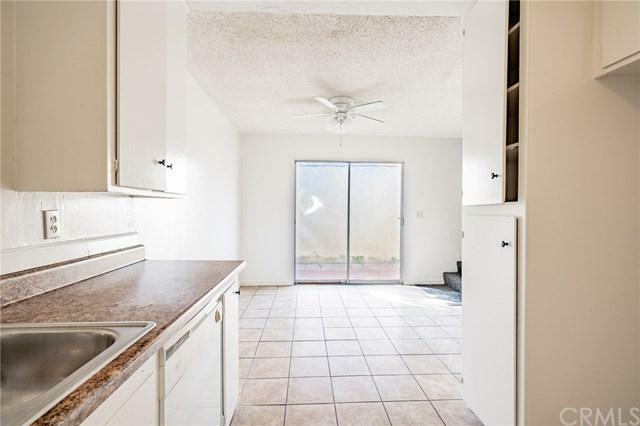 Excellent location - Close to Santa Ana College, The Block, Main Place Mall & 22 FWY. 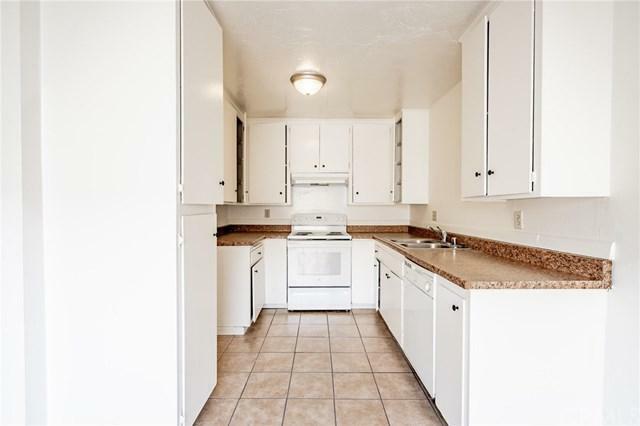 Walking distance to stores, shops and schools. Sold by Trien Tran of Homesale Express.